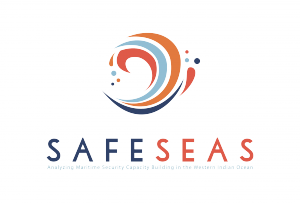 SafeSeas is a network of academic institutions that studies maritime security governance. It investigates responses to maritime threats and how they are related to other areas of ocean governance, such as ocean health or the blue economy. SafeSeas develops key guidelines and best practices for maritime security governance and the coordination, programming and implementation of maritime security capacity building. 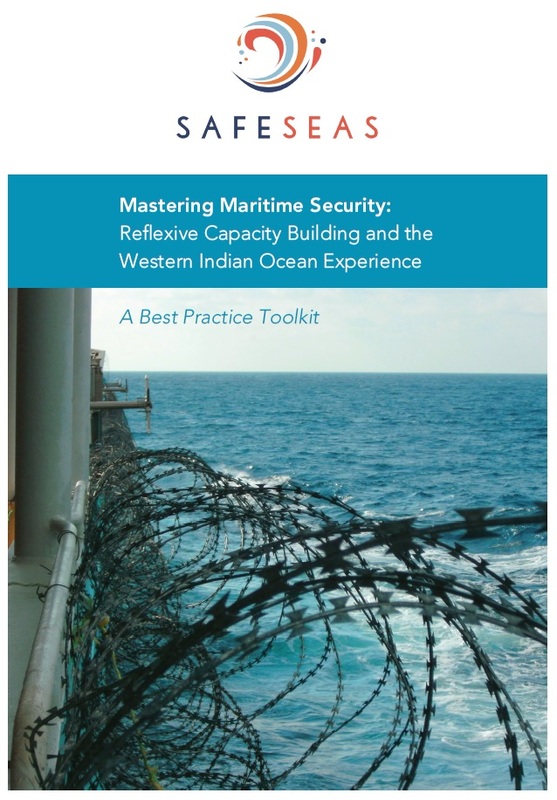 Best practices have been consolidated in a best practice toolkit, titled “Mastering Maritime Security. Reflexive Capacity Building and the Western Indian Ocean experience”. SafeSeas is in the process of building an evidence base on Transnational Organised Crime at Sea (TOCAS) funded by the Economic and Social Research Council of the UK and also develops regional guides for several maritime regions.